YaY Novelty is a lifestyle and accessory brand based in Seattle, Washington. YaY, in YaY Novelty, stands for “Why and Why,” as in Why the company exists, and Why the products exist. 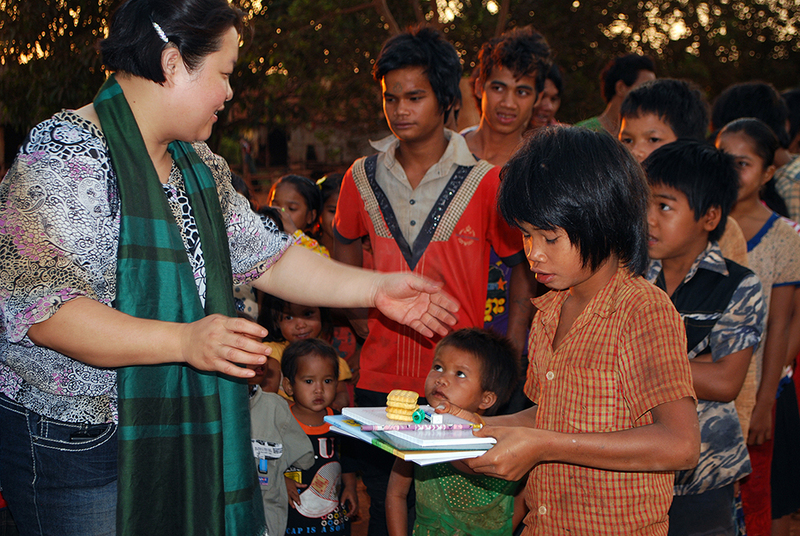 The former provides resources for Cambodians through the YaYFoundation. The latter connects fun with function and self-expression. Prior to establishing the YaY Foundation, Sunchea personally funded construction of a new school and delivered food and supplies to needy families in Cambodia. Now through the YaYFoundation, Sunchea is planning a nursing home for elderly residents of Cambodia whose children were killed in the Cambodian Genocide. Sunchea Phou was born during the Cambodian Civil War and lost her father and brothers to the Cambodian Holocaust. At seven she fled the country to a refugee camp where she lived for almost five years, before emigrating to Montreal. After studying computer science and fashion, Phou moved to the US to work for REI, Eddie Bauer and Nike. 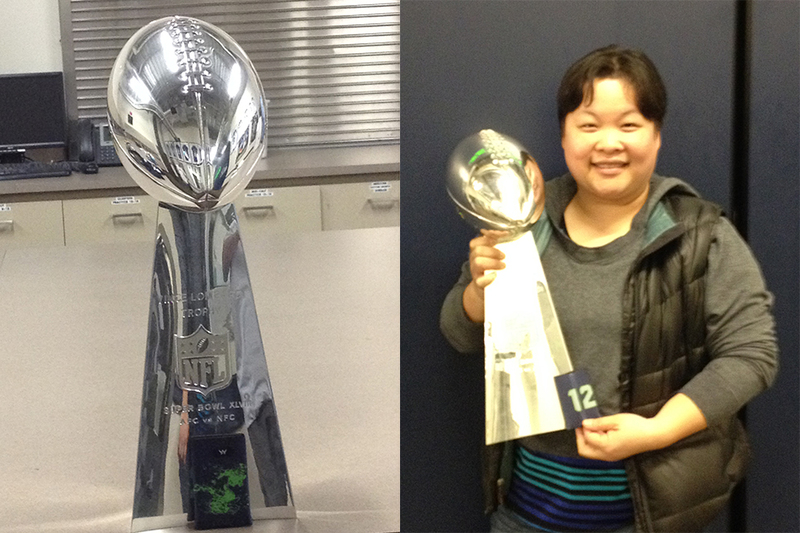 While at Nike, she had the opportunity to create new NFL uniforms, including the Seattle Seahawks Super Bowl uniforms. Shortly after completing the NFL project, she decided to pursue her dream of setting up her own company, YaY Novelty.